Haritha V Kumar, topper in IAS during 2013 has been appointed as Thrissur Sub Collector. Haritha who is a trained Bharatanatyam dancer and a singer hails from Thycaud, Thiruvananthapuram. 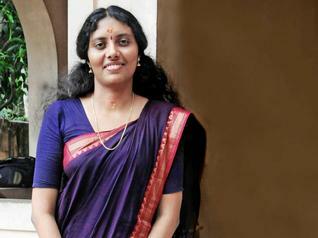 Haritha was Kerala's first IAS topper after 22 years in 2013.